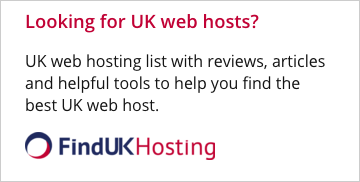 HostSearch's Webmaster Tools has a range of articles for you on how to improve your web site. Whether you are still in the design process for your web site or you have your web site up and running, there is something for everyone. There is a section about domain names including choosing a domain name and domain transfers, information on using templates to create your web site, and information on dynamic DNS and domain redirection. Are you thinking of registering a domain name? HostSearch has a search facility which allows you to check if that domain name you want is still available, as well as important information about choosing, transferring, buying and selling domain names. Are you looking for help with the design of your website? We have some expert tips on how to best design your website from the planning stage right through to launching your site. 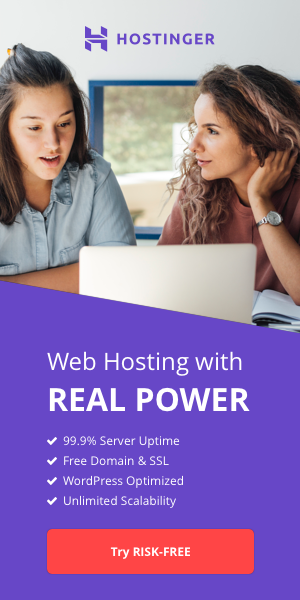 Dynamic DNS is a service which allows you to alias a dynamic IP address to a static hostname in any of the domains, allowing your computer to be more easily accessed from any location on the Internet. Domain redirection (also called URL redirection) allows you to redirect web requests for your domain name to content hosted on a different server (such as the free web space your ISP may provide). Web site design templates are pre-made web designs which can be easily customized to fit any branding. It's more economical to develop a website using a template than creating one from scratch.